Home » SEO Marketing » Penguin 2.0 Release: Let SEO dance begin! Of course “all SEOs” are scared. Penguin 2.0 is finally out, and most of them who have based their strategies in the long-existing vacuum of the Google search algorithms, know perfectly that a lot of the black-hat tactics employed (e.g. link building), are going to be found out, if not found already. Personally, being tired of the huge amount of black-hat strategies used by the majority of SEOs during these years, am looking forward to the updates when they become visible to the public (I’ve already seen plenty of chaos in the SERPs). The Penguin this time has improved for real: about 2.3% of English-US queries will be affected. Looking at the amount of posts popping out everywhere in the forum discussions (to tell the truth, the majority of the comments is made by “SEOs” overseas…), it has hit the spot. It might not be the “G” one :), but for sure a lot of them are behaving hysterically. But wait, the fun isn’t over just yet, and I’m liking even more this cute little animal. 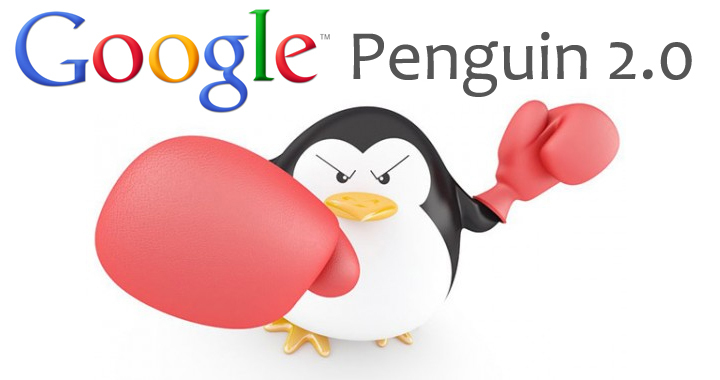 Added: If there are spam sites that you’d like to report after Penguin, Google made a special spam report form at http://bit.ly/penguinspamreport. Tell Google about spam sites you see and they’ll check it out. This is the magic tool that we’ve been waiting for years: The search engine makes the first step on becoming more social, and opens up to partnering with the professionals in order to make the search much better and useful for everyone. Next post linkYahoo Upgrades Flickr. Finally.